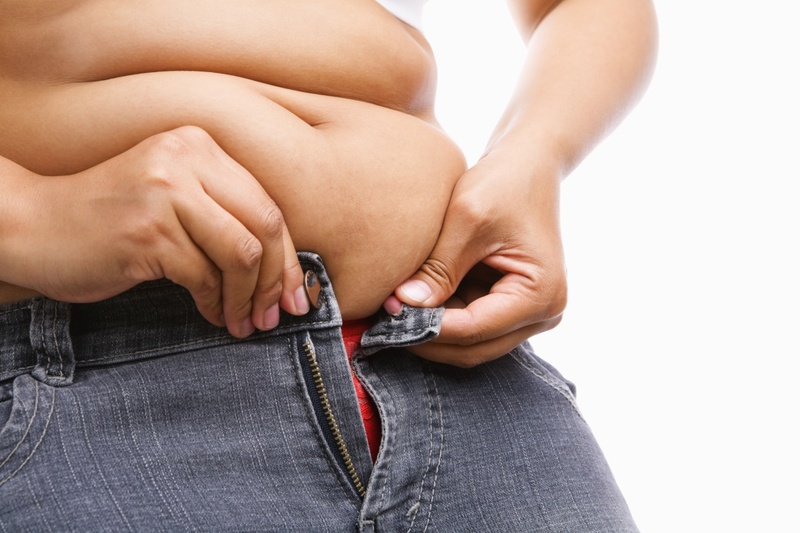 Why Choose Las Vegas Bariatrics Center for Surgical Weight Loss? Our goal is to provide each of our clients with the best Quality Care. We Focus on Total Health and Wellness. Our lifestyle approach will assure superior results once you follow our program guidelines. Our Surgeon and the Center of Excellence program uses the latest state of the art technology for bariatric surgery. Are You a Good Candidate for Weight Loss Surgery? Dr. Bernie Hanna is the medical director for the MBSAQIP accredited Bariatric Surgery Centers of Excellence. At Las Vegas Bariatrics we have created an environment that is friendly and service oriented. Our staff is always approachable and available to meet your needs. We focus on quality. We are committed to our patients over the long term and follow them indefinitely, which increases your chances of long-term success. In sticking with the program our patients will experience excellent outcomes over time.